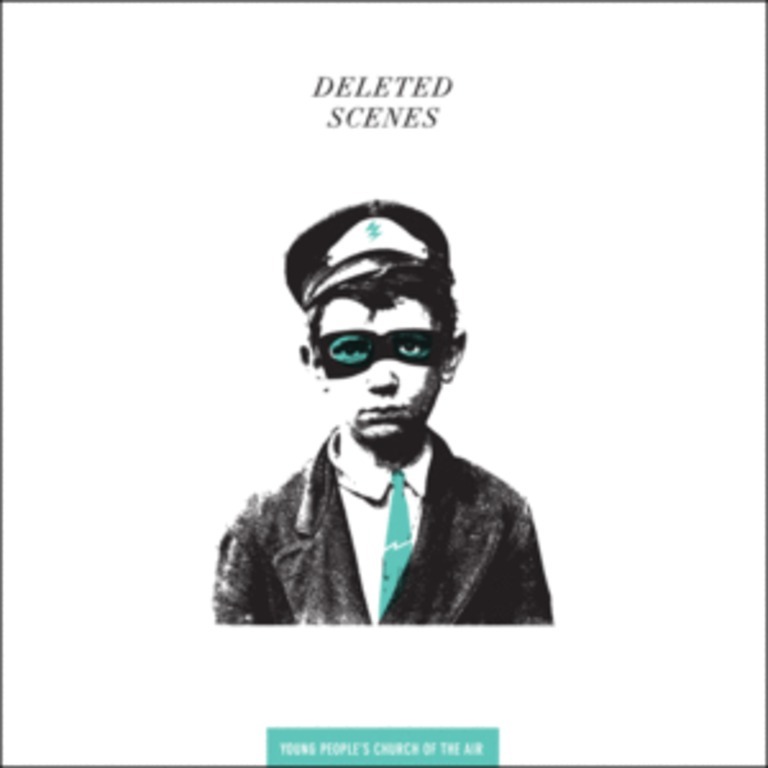 The second full-length LP from Washington, D.C.'s Deleted Scenes. Melancholy avant-pop in the tradition of Dismemberment Plan. Released in 2011 on Sockets Records.